Practicum teams are annual cohorts of graduate students working on their capstone for the Masters degree at American University’s School of International Service. 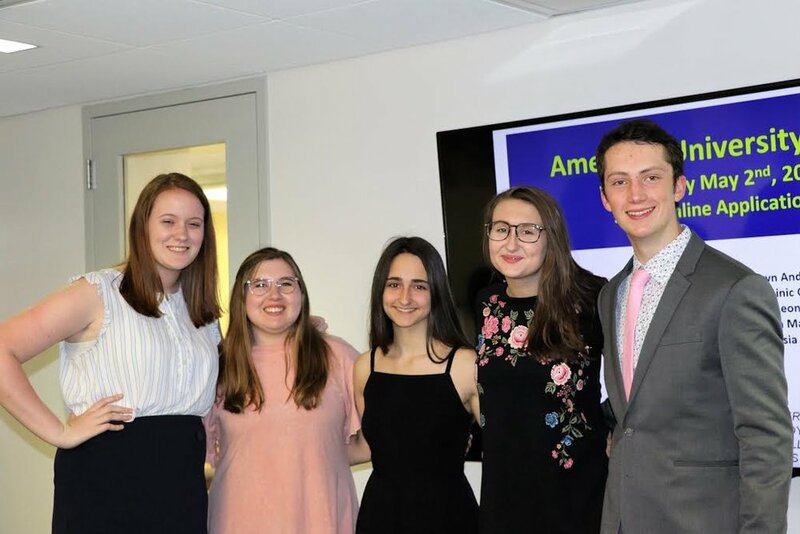 Undergraduate American University students also contribute to research and the website, including students working on independent studies and students in the Community Based Research Scholars program. The first report analyzes political economic and socio-political aspects of U.S. agricultural policy and is supported with field work conducted with community partners in Iowa, Oklahoma and Washington, D.C. The second report analyzes the Farm Bill's conservation and sustainable agriculture programs and uses original research from Oklahoma as case study to exemplify how the legacy of discrimination against certain groups of farmers not only makes those farmers more vulnerable to environmental risks, but also has ecological consequences that are relevant to all of rural Oklahoma. G. Ryan Siegel, graduate of American University School of International Service with an M.A. in International Economic Relations, focusing on financial economics. Leticia C. Donoso, graduate of American University School of International Service, with a M.A. in International Economic Relations. Areas of interest: international trade, development, social protection, and impact evaluation. Nicholas Anderson is a graduate from the School of International Service, American University with an M.A. in Global Environmental Policy. Areas of academic interest: natural resource management, sustainable landscapes and livelihoods, drug policy and social enterprise. Jeff Eversman, graduate of American University with an M.A. in International Economic Relations. Areas of interest: international trade, German and European economic and geopolitical affairs. The Community Based Research Scholars (CBRS) program is a first-year living-learning community for selected undergraduate first-years at American University, emphasizing responsible and meaningful service learning through community-based research opportunities. CBR Scholars work with a network of students, faculty, and community partners to help identify avenues to affect social change. In spring of 2018, the CBRS class teamed up with DC Hunger Solutions, an organization that fights hunger and improves the nutrition, health, economic security, and well-being of low-income District residents, to frame the problem of hunger with data. They completed research on different areas regarding the Supplemental Nutrition Assistance Program( SNAP). Find the deliverables from the CBRS 2018 cohort here. 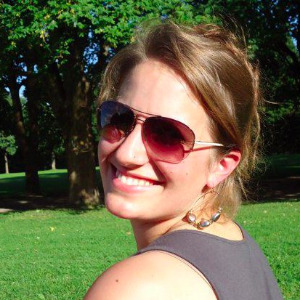 Mel Friedel is an undergraduate senior pursuing a B.S. in Environmental Science in American University’s College of Arts and Sciences, graduating in ‘19. 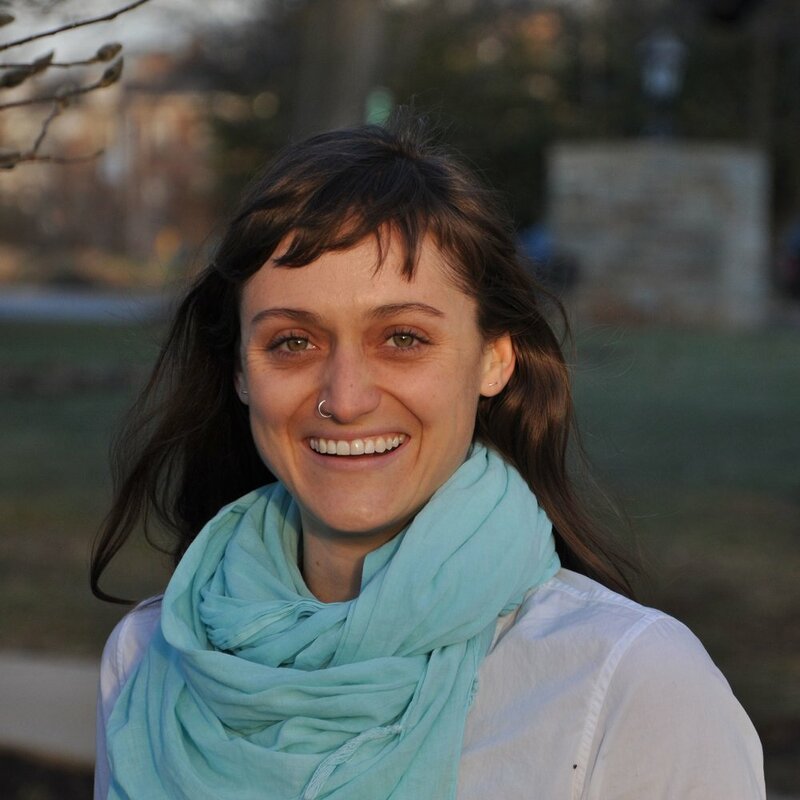 For her independent study, she created and writes for the Agri-Culture blog.